Allan Arkush is an American director who was born on April 30, 1948. 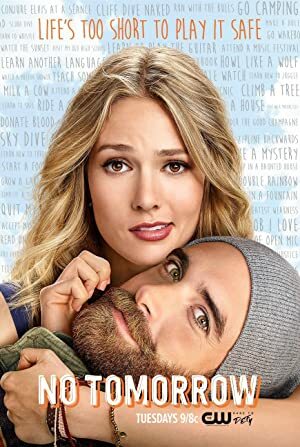 Allan Arkush's recent filmography includes the movies Christmas with Holly (2012) and Corman's World: Exploits Of A Hollywood Rebel (2011). 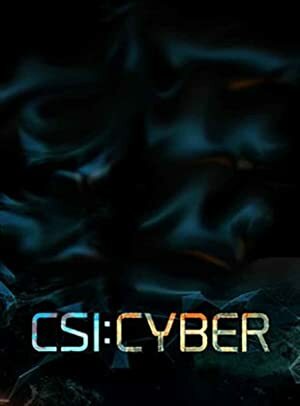 Switched at Birth and NCIS account for some of Allan Arkush's recent TV credits. As of 2018, Allan Arkush has contributed to about 15 movies. 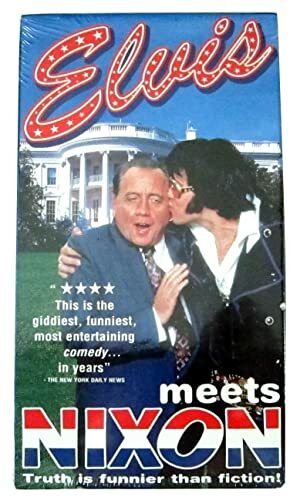 Some of the most recent Allan Arkush movies include Christmas with Holly, Corman's World: Exploits Of A Hollywood Rebel, and The Yellow Brick Road and Beyond. 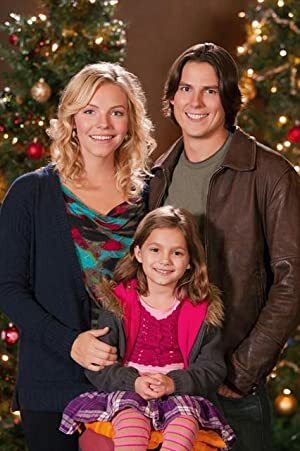 Christmas with Holly was released in 2012. 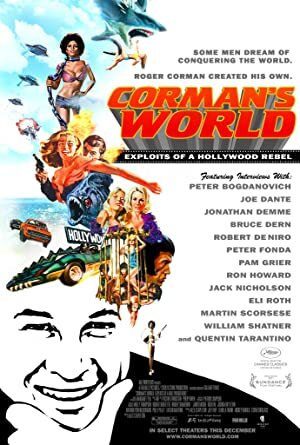 Corman's World: Exploits Of A Hollywood Rebel, released in 2011, featured Allan Arkush as Allan Arkush. 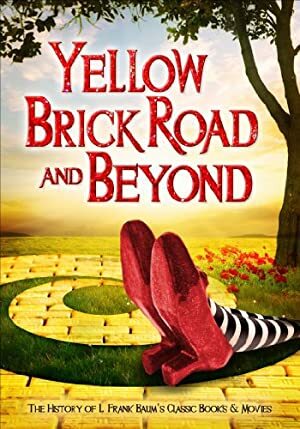 The Yellow Brick Road and Beyond was released in 2009. 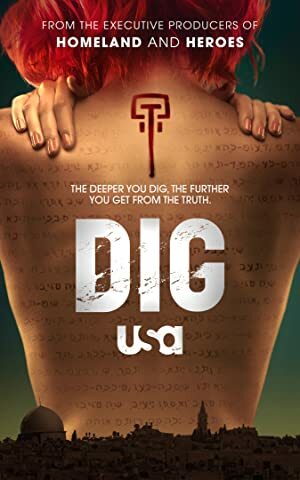 As of 2018, Allan Arkush has contributed to about 19 TV shows. Some of the most recent Allan Arkush TV appearances include Switched at Birth, NCIS, and No Tomorrow. 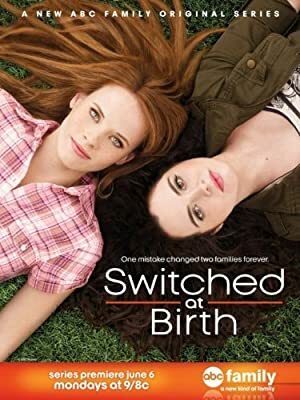 In 2017, Allan Arkush directed Switched at Birth. 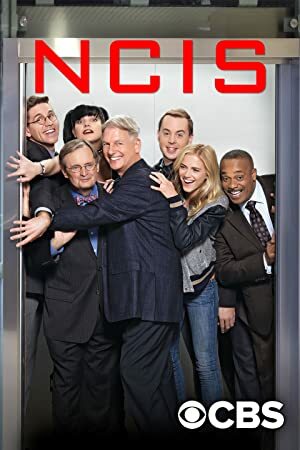 Allan Arkush directed NCIS in 2016 and again in 2016 Allan Arkush directed No Tomorrow.